Components for OAuth, JWT, Kerberos, NTLM, Claims-based Auth, LDAP(S), Certificate Management, and more. IP*Works! 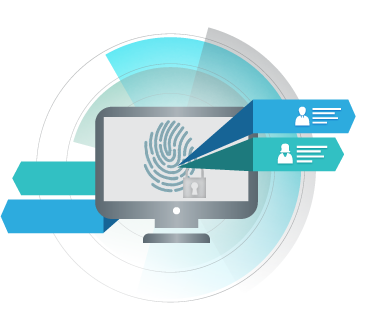 Auth includes a set of powerful user authorization and authentication components for Web, Desktop, and Mobile applications.